Published February 7, 2019 at 3240 × 2848 in Museums and Community Partnerships. 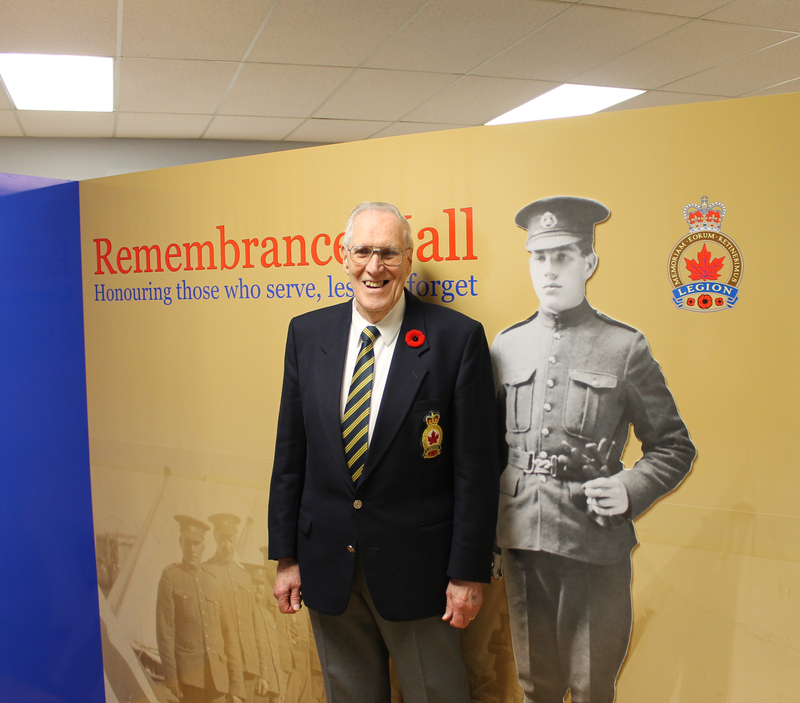 Legion member Ray Waters is pictured with a World War I image of his father, Private U.J. Waters, who is the namesake of Branch 136.